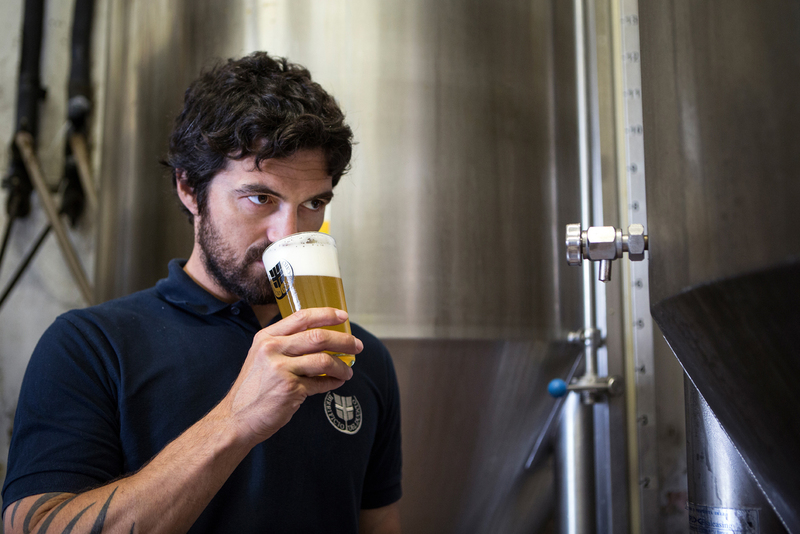 Based in Parma, Italy, they have built a reputation as a leader in Italy's excellent craft beer scene. Giovanni is the creative force behind the brewery and he is famous for tackling some pretty complex styles as well as some great session ales too. We've long been fans of the beer; always something different, always something to make you think, but always an absolute treat.